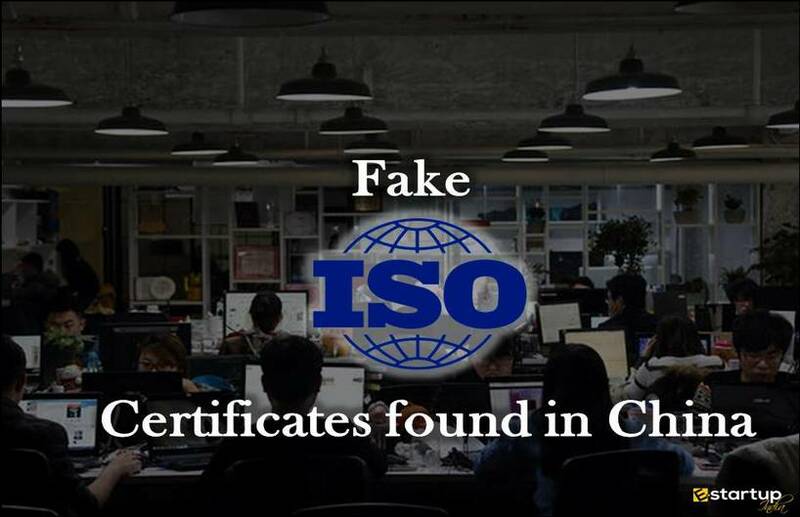 Indubitably, the central aim of obtaining an ISO certificate is to ace the strategy of quality management and to muster maximum client satisfaction. 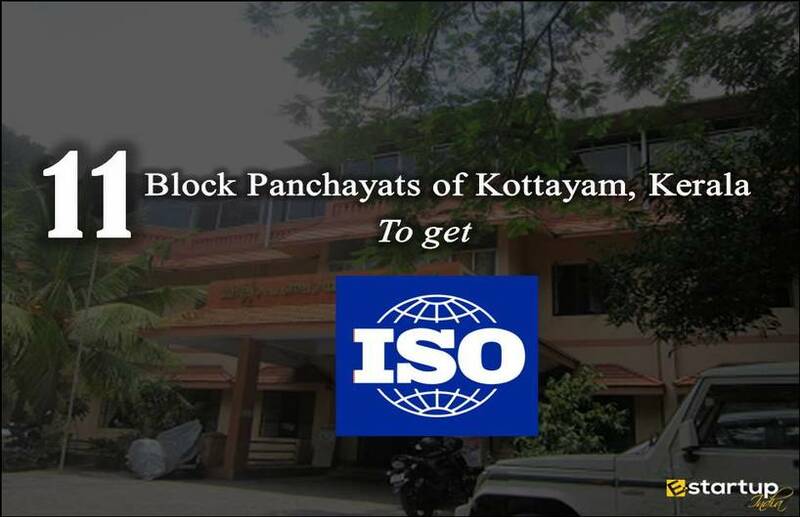 For the attainment of this principal target of ISO certification, one needs to compare the actual performance of the organisation against the deemed global vanguards of quality efficiency. 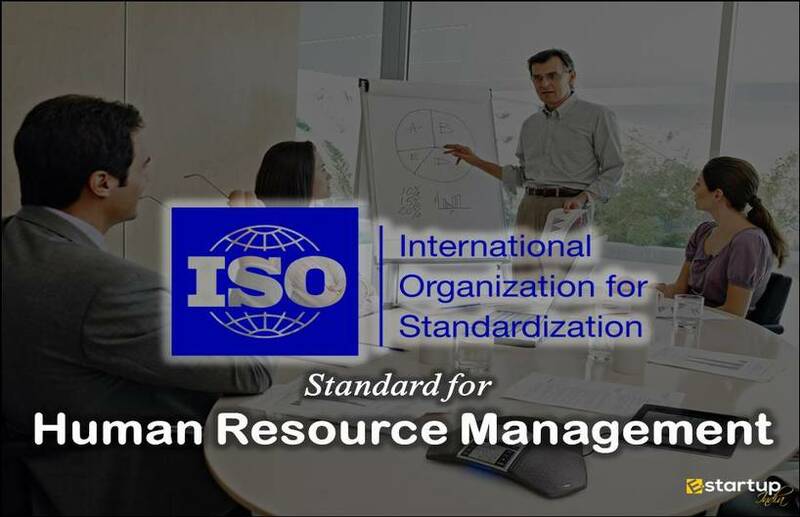 One of the preliminary steps in the process of transition to a desired Quality Management System (QMS) or its due implementation in a particular project is to make a contrast between your current QMS to the specifications of the ISO standards. This practice is generally known as the Gap Analysis. #1. What is a Gap Analysis? In simple language, a gap analysis is a comparison between actual performance with the desired performance thereby assessing the anomalies in QMS. #2. How can Gap Analysis be treated as a desirable way of QMS enhancement? 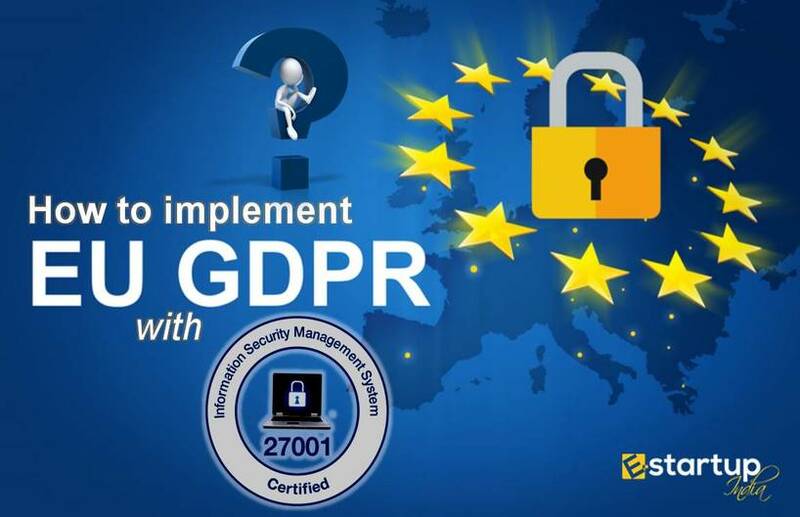 It is an effective way to ensure whether business requirements are being met and, if not, what steps are needed to be taken to ensure they are successfully implemented. #3. How effective is the Gap Analysis? Gap Analysis is a highly effective approach for evaluation of the actual performance at ground level. An important aspect of Gap Analysis is the identification of the requirements in a particular Project. Gap analysis is very multipurpose approach as it can be used in many areas, including Sales, Financial management, marketing strategy etc. #4. What are the prerequisites for a Gap analysis? 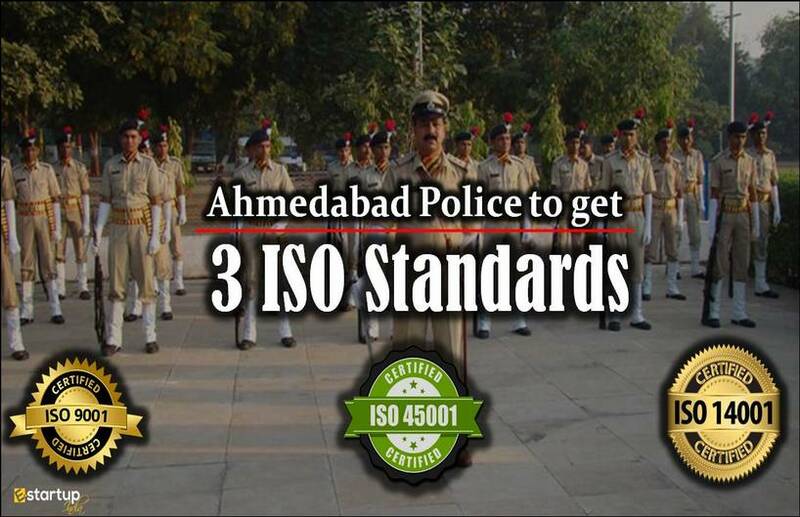 Identification and appointment of the people to conduct Gap Analysis. The qualified and experienced professionals who have past experience of quality system audit must be relied upon for this task. It is important to take assistance from a qualified consultant. Arrange for a proper Gap Analysis Checklist. #5. What is Gap Analysis Checklist? 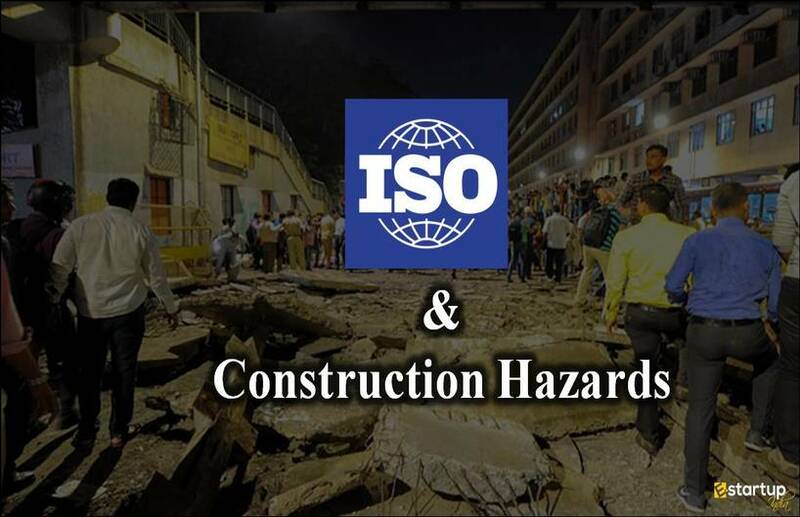 A Gap Analysis Checklist is a list of all requirements of a particular type of ISO standards, framed in questionnaire format. #6. How does a Gap Analysis Checklist help in auditing of QMS? The Auditor uses this list to make a comparison between the QMS that is in place with that prescribed by the ISO 9001 Standard. Wherever there is a shortcoming, it is referred to as “gap”, to which a suitable remedial measure is to be applied, in order to “fill the gap”. #7. What comprises of a Gap Analysis Checklist? A detailed multi-page guideline copy. An effective Gap Analysis definitely helps in proper evaluation of QMS and due implementation of the ISO standards. 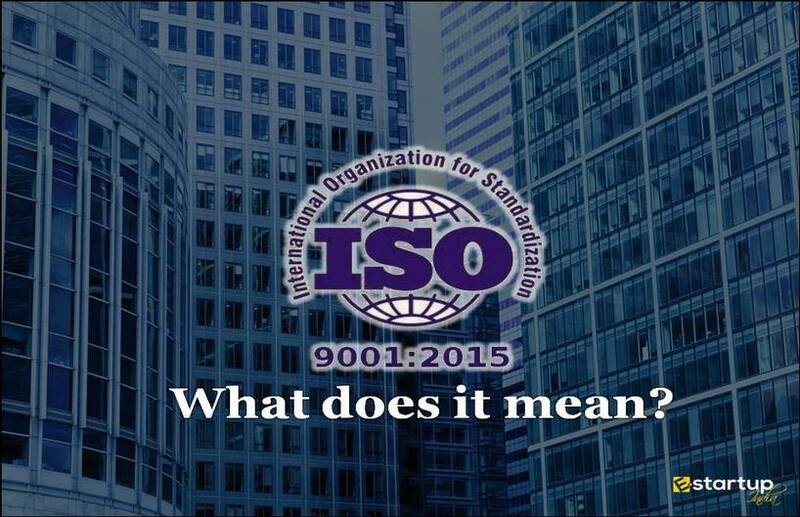 Hello Engr Noel, We can definitely share with you the comprehensive guide on ISO certification that includes ISO 9001 Quality Management System Manual. Please check your mail for the guide.